Throughout the West Indies and in many countries in the Commonwealth, cricket is a much-loved sport and cricketers are celebrated heroes. 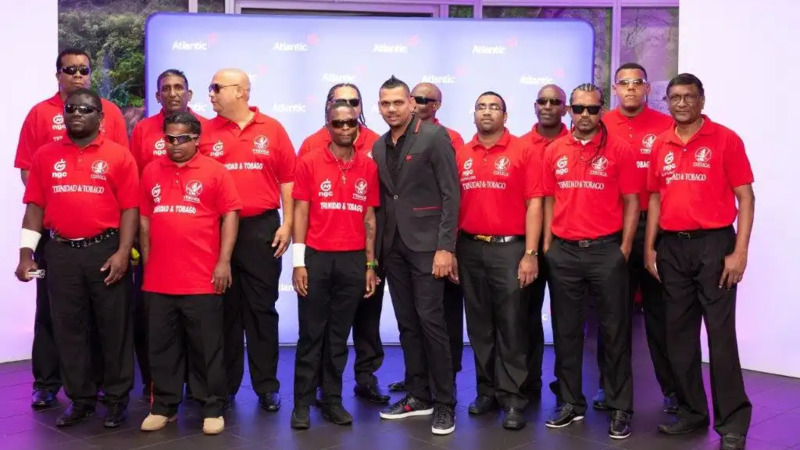 At the annual Atlantic Charity Movie Premiere held recently at the Digicel IMAX Cinema, fourteen blind cricketers - heroes in their own right - got to meet and hear first-hand about the exploits of a hero of their own: famed West Indies cricketer and Atlantic Sports Ambassador Sunil Narine. 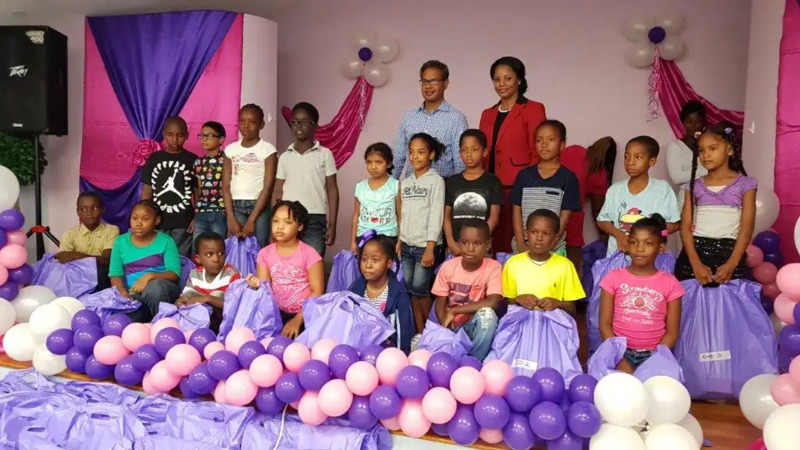 The fourteen cricketers who met Narine are members of the Trinidad and Tobago Blind & Visually Impaired Cricket Association (TTBVICA), this year's beneficiaries of the proceeds from the Atlantic event, which showcased the new family film "The Grinch". Michael Durham, TTBVICA's Public Relations Officer said that meeting Narine was a dream come true for the Association's players. "To hear him in the flesh, so to speak, is not something many of the guys would ever get to do, so this was a very special moment for them," Durham said. "Many of them posed for pictures with Sunil which they say they're going to share with their families and friends." Attendees to the charity premiere were impressed by the accomplishments of the TTBVICA. 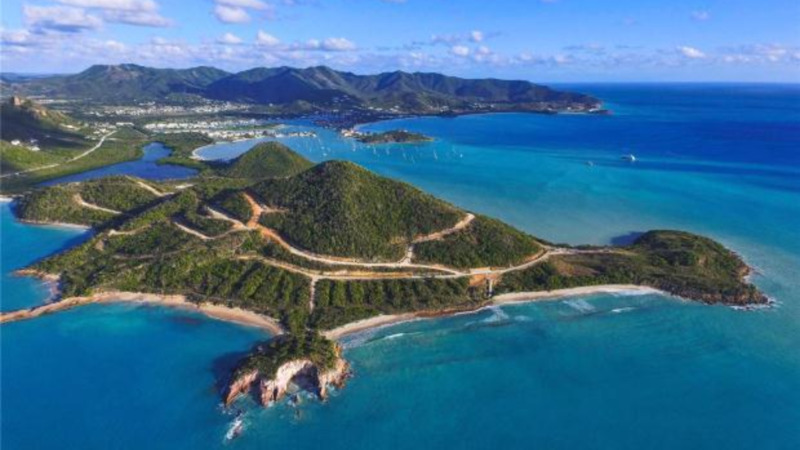 “In 2012, five of our members were selected to represent the West Indies in the T20 Blind Cricket World Cup in India and we continue to build the competency in our team,” Durham said. 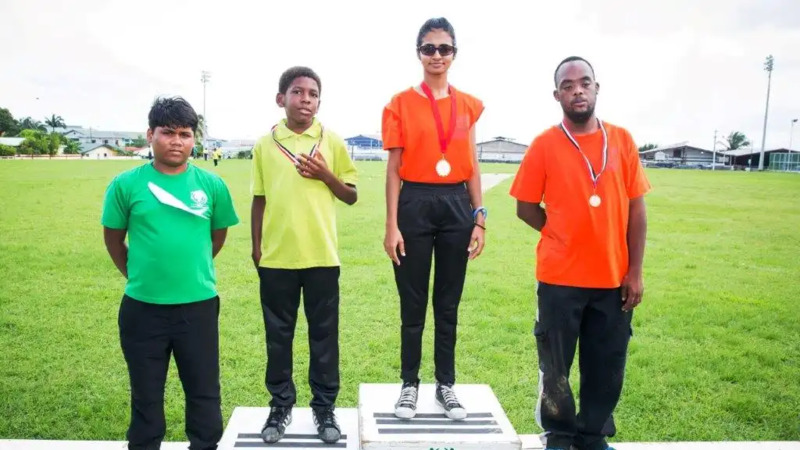 The national blind and visually impaired team are the current Regional T20 Champions, and in 2016 they won the Regional Tournament held in Trinidad and Tobago. The team was also joint-champions with Jamaica in the 2008 Regional Tournament, and won the T/20 and 40 Over tournament in 2015 in St. Lucia. The TTBVICA was formed in 2006 to create a platform for blind and visually impaired persons to stay active and competitively participate in the sport. Outside of the yearly January – July cricket season, the Association builds the capacity of its members through computer literacy sessions and also arranges social activities. “Blind cricket helps the blind community and individuals to move from a position of lacking self-esteem and confidence to one that is fully empowered,” Durham said. "Through training and wider opportunities, our Association is moving from strength to strength." Also present at the Atlantic event were three of Narine's fellow Atlantic Sports Ambassadors: Olympic medalist Keshorn Walcott and emerging track champions Khalifa St. Fort and Jereem Richards. Like many at the Charity event, the elite athletes were inspired by the TTBVICA's story. In blind cricket, the rules framed by the World Blind Cricket Council (WBCC) are the same as conventional cricket with the exception that the ball is bowled underhand. Three types of players make up the 11-person team: B1 (totally blind players), B2 (partially blind) and B3 (partially sighted players). It is a very vocal game as there are audible cues by players and umpire and the ball is filled with 16 ball bearings (metal balls) which help the players to sense the direction of the ball and play the game. The players have been coached by Harrilal Kissoon since 2006. He is a certified level 1 conventional and blind cricket coach and the holder of a National Award, the Humming Bird Medal Silver awarded in 2012.